Valinmark Inc. is a multinational company with the head office located in Toronto, Canada. Established in 2002 by a group of research physicists, it secured a private investment to develop a revolutionary diamond marking product for identification and branding purposes. The technology was named the Diamond Watermark® thus reflecting its conceptual resemblance to the idea of a watermark on paper. Committed to delivering innovation, Valinmark is working closely with diamond business experts, advisers and clients to create a product that has an answer to today’s business challenges. At Valinmark we have assembled a team of exceptionally talented individuals from all over the globe, who are dedicated to developing original never before seen technology solutions for the diamond industry. 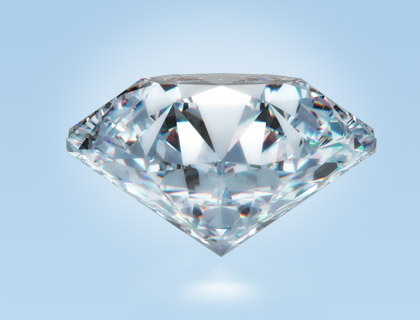 Their collective efforts ensure that our company remains an innovative leader in the diamond business for years to come. (Toronto – September, 2007) A new technology to securely identify diamonds in seconds without marring their appearance or decreasing their value is being introduced this month by Valinmark Inc. of Toronto.